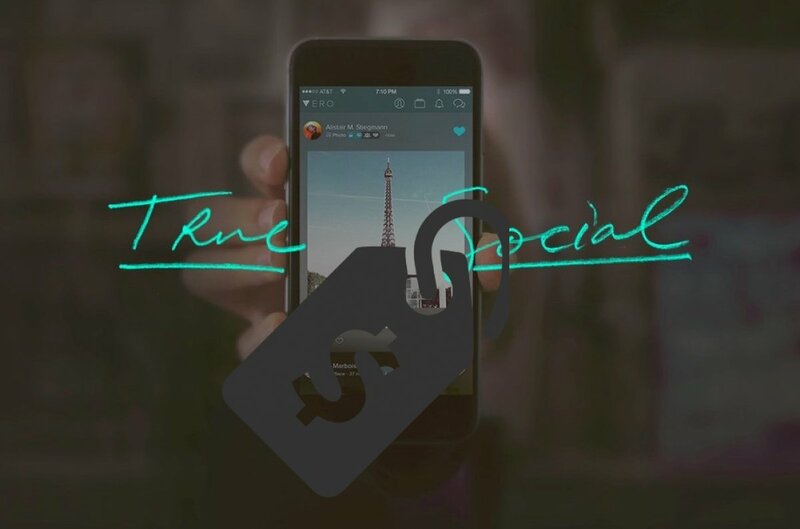 To the date, there’s still not a price tag to be able to use Vero but, in the words of its developers, we expect it to cost just a few dollars. And although they announced that it would be free for the first million users, the truth is that on Android alone, that number has already been surpassed (that figure is probably not too far off on iPhone, either) but, for the time being, signing up is still free of charge. However, there are products that can be purchased in the app, such as songs and books that we obviously have to pay for (you’re not forced to buy them, regardless of when you signed up). Vero is an application with an ambitious goal: to compete with Facebook, Twitter, and Instagram. For such purpose, it incorporates features that we can consider very interesting, such as a greater control over the privacy of our publications (dividing them according to the type of contact they’re aimed at), the classification of our contacts into four groups (close friends, friends, acquaintances, and followers), the absence of adverts, and a timeline that shows the contents in chronological order. These are the main advantages for any user and it also allows us to handle several kinds of profiles (a personal one and a professional one, for instance) from the same account without having to complete several registration processes. However, the fact that becoming a member requires a paid subscription is definitely a handicap to lure in new users. However, announcing that it was going to be free for the first million registered users has helped as an exclusivity claim.